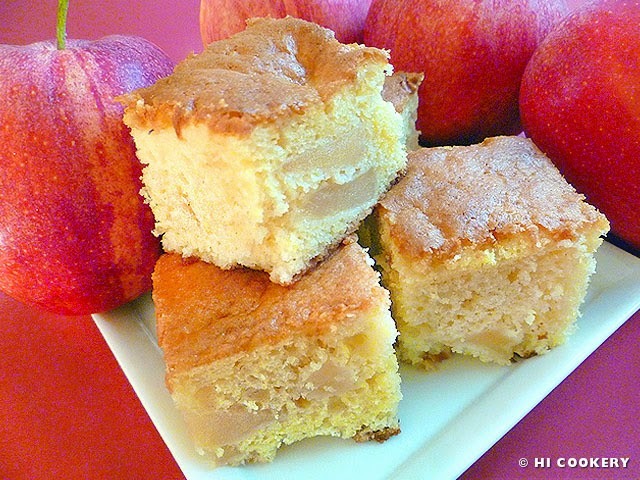 There are many tales about Johnny Appleseed as there are variations of the Johnny Appleseed cake. Some recipes are made from scratch using fresh-diced apples, while others use shortcut ingredients like canned apple pie filling or jarred applesauce. We chose the easiest one because 1) a child can participate in making this delightful dessert during a teachable moment and 2) we had a coupon for “buy a cake mix and get a can of pie filling for free”. 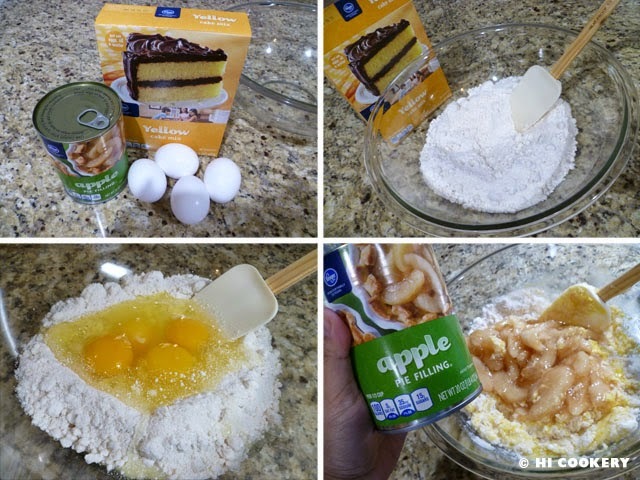 Celebrate Johnny Appleseed Day and bake an easy Johnny Appleseed Cake. Mist a 9×13-inch baking pan with cooking spray. 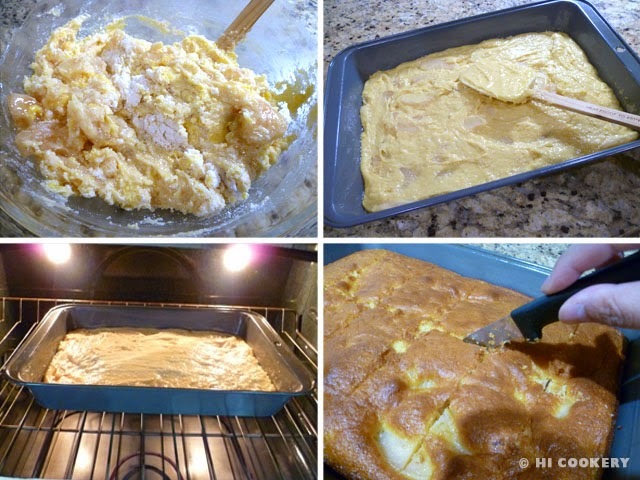 In a large bowl, combine the cake mix, apple pie filling and eggs. Mix until smooth. Pour the batter into the prepared ban. Bake in a preheated oven at 350 degrees F for 30 minutes, testing with a toothpick for doneness. Remove from the oven and cool completely. Slice into squares and serve with whipped cream or vanilla ice cream sprinkled with a bit of cinnamon (optional) or enjoy plain with a cup of tea or coffee. Watch a 10-minute documentary video about Johnny Appleseed from The Story of Liberty YouTube channel at http://youtu.be/77nEkcwIoos. Watch a 20-minute 1972 animated video about Johnny Appleseed from Rankin/Bass at http://youtu.be/AMMeKfgqVEA. National Apple Week is the second week of August—“back to school” time. National Apple months are September, October and November—the fall season.